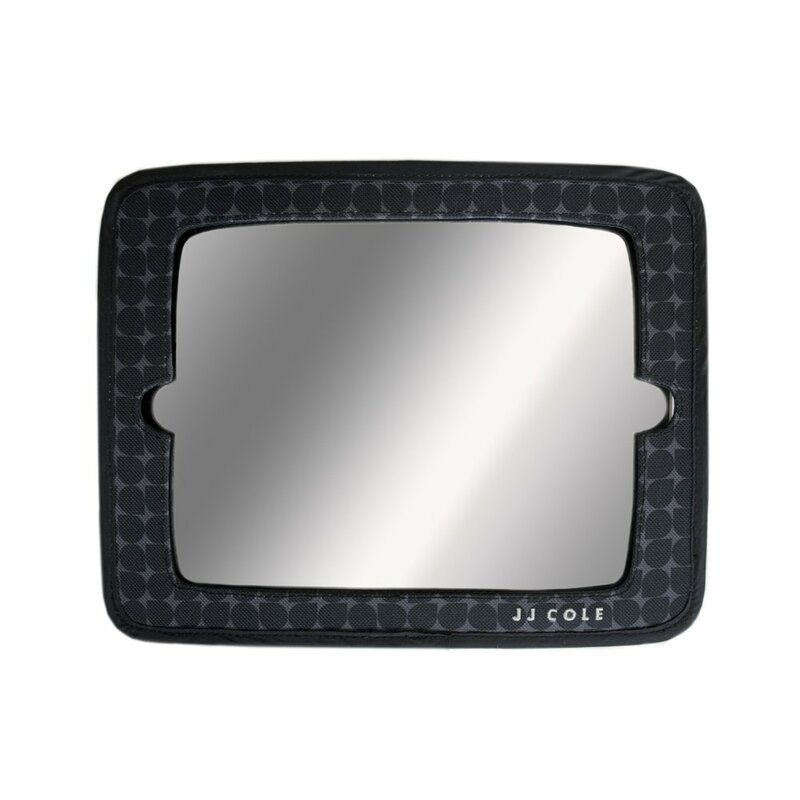 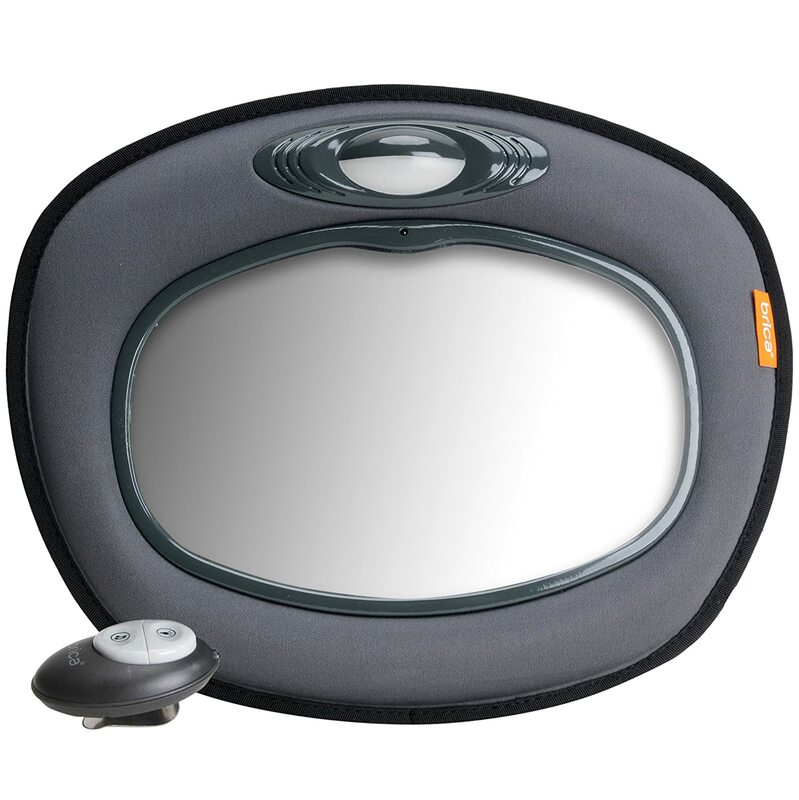 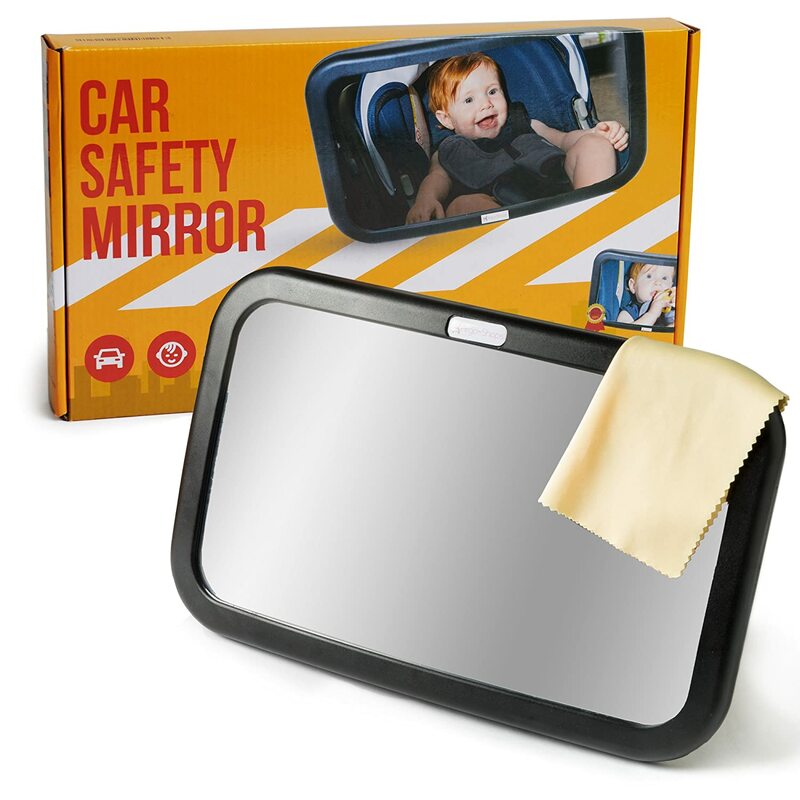 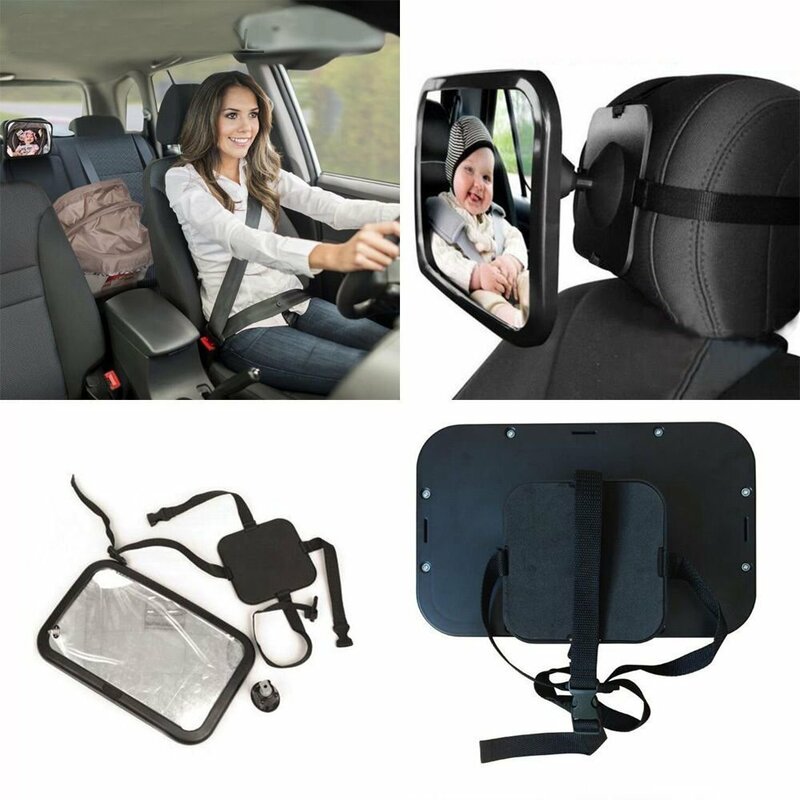 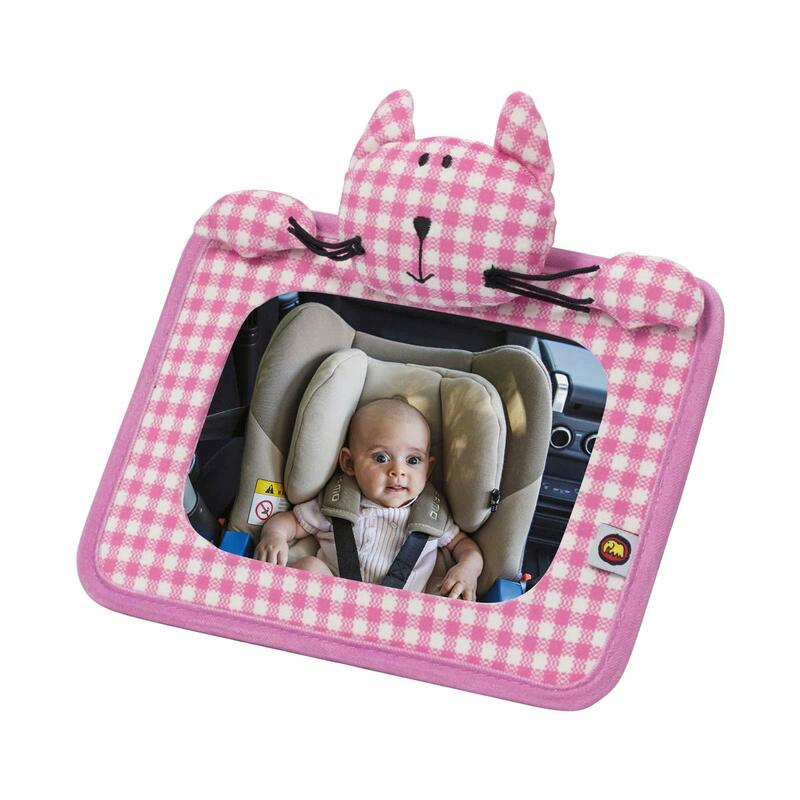 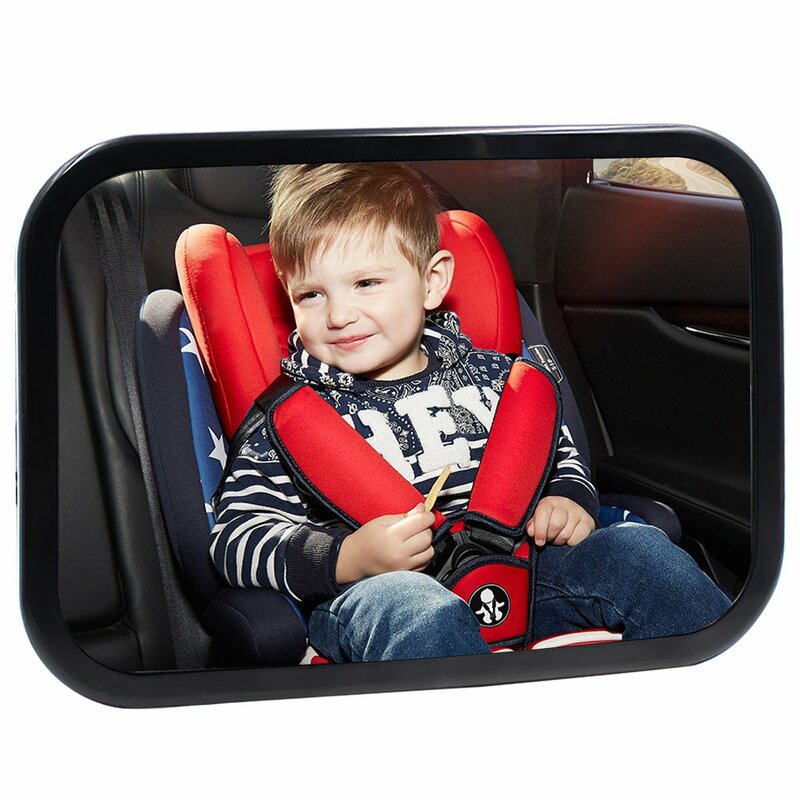 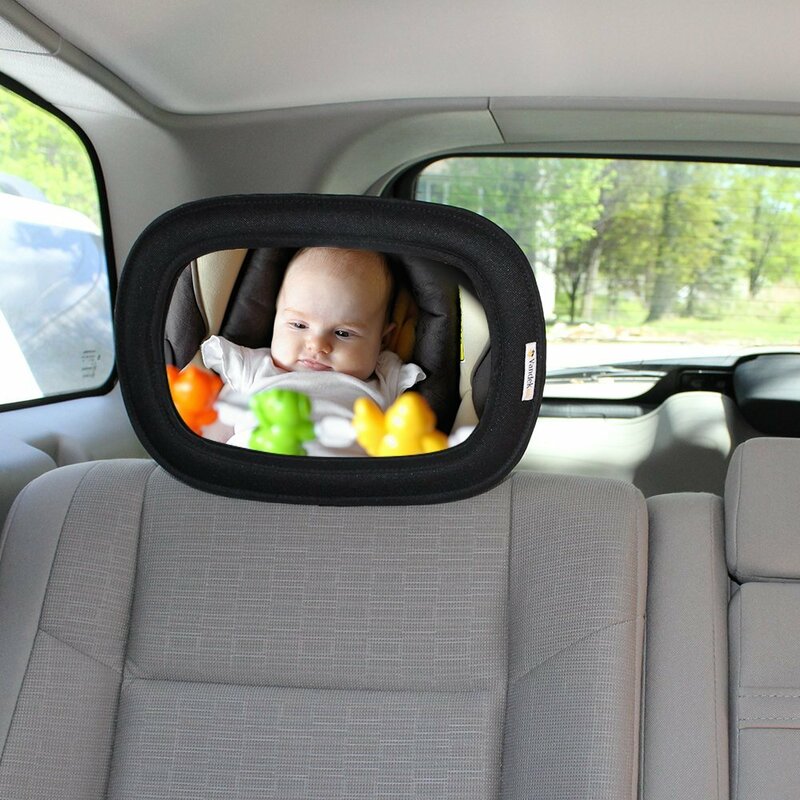 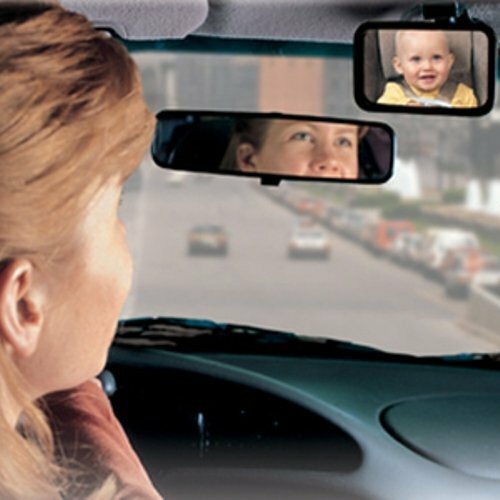 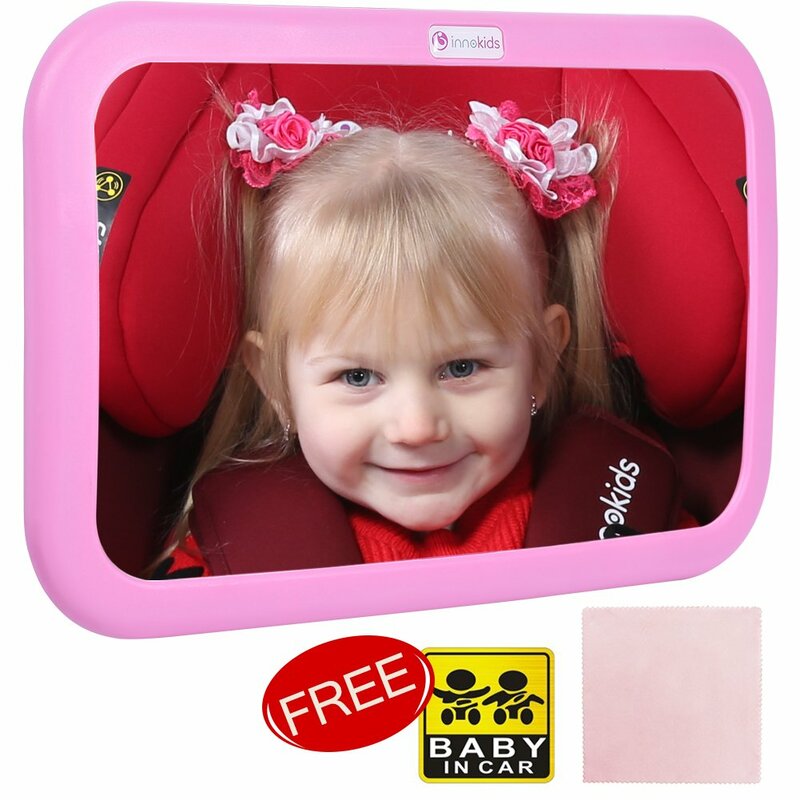 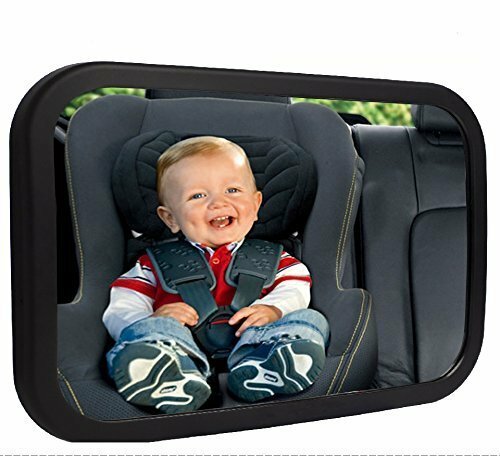 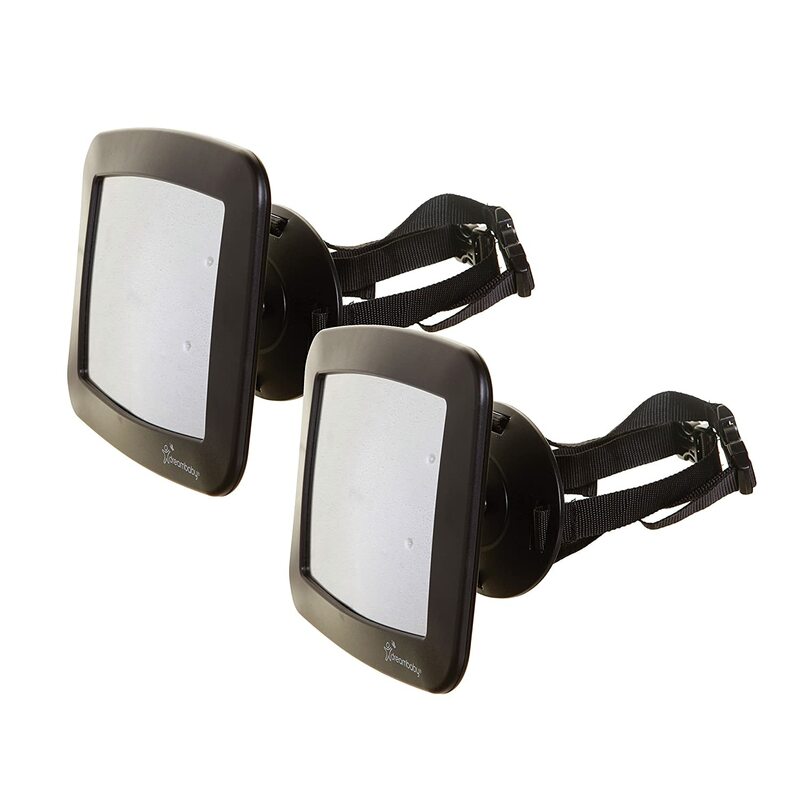 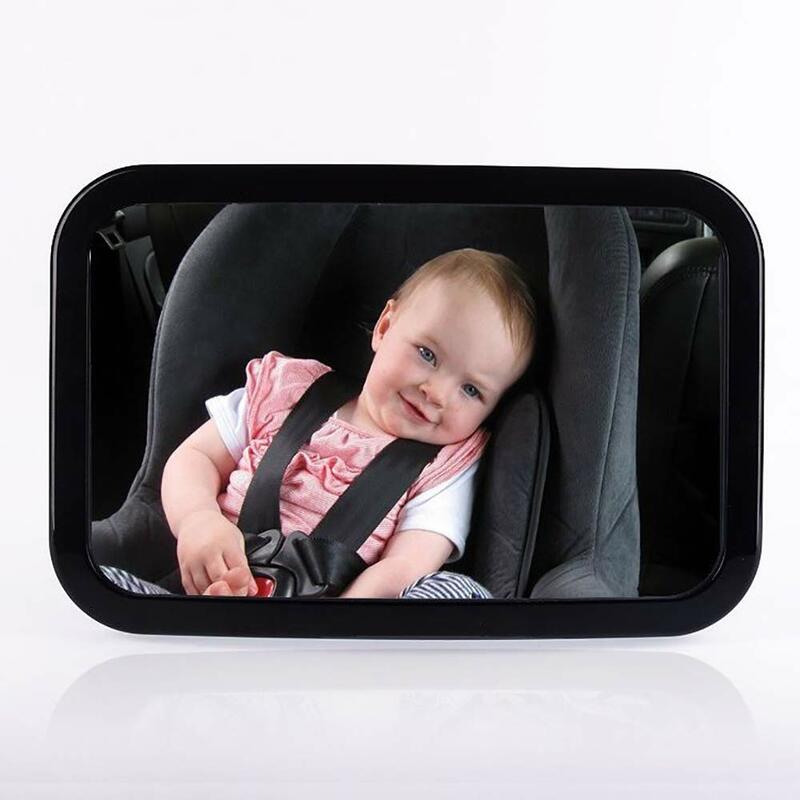 ARGO-SHOPS Baby- baby mirrors - Baby mirror car .car seat mirror . 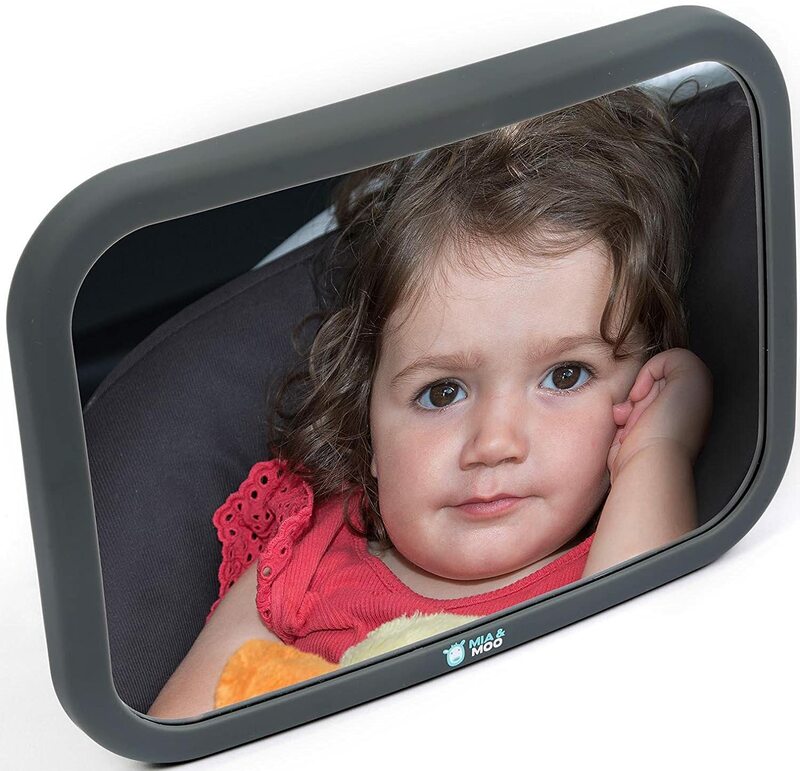 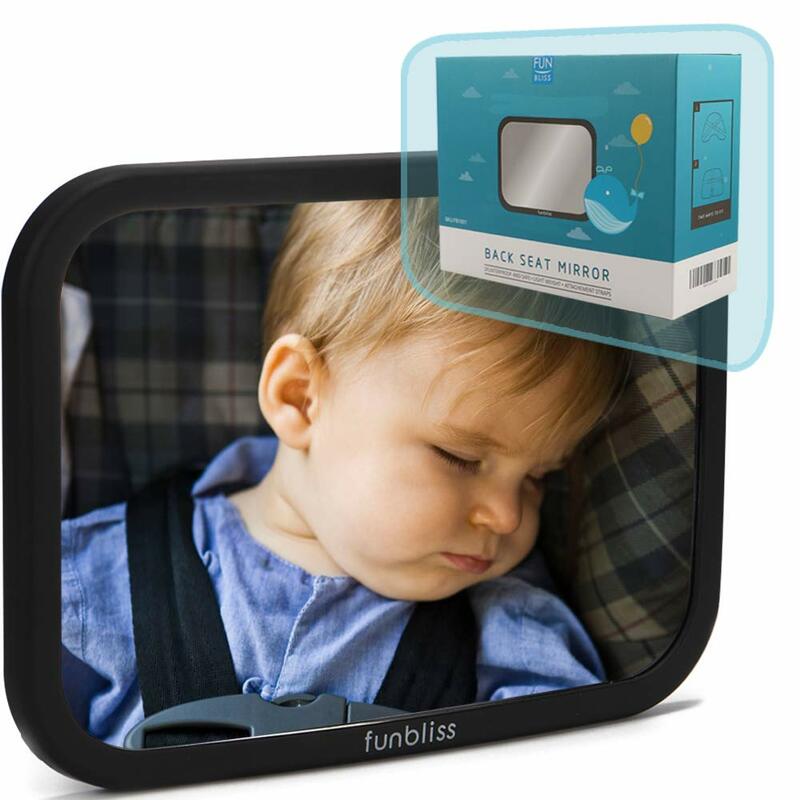 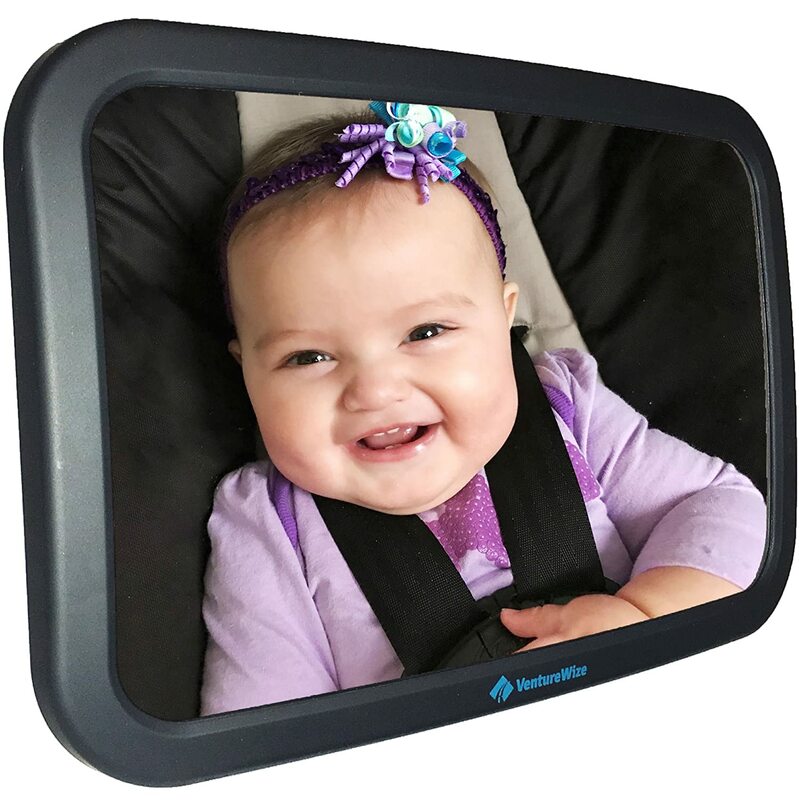 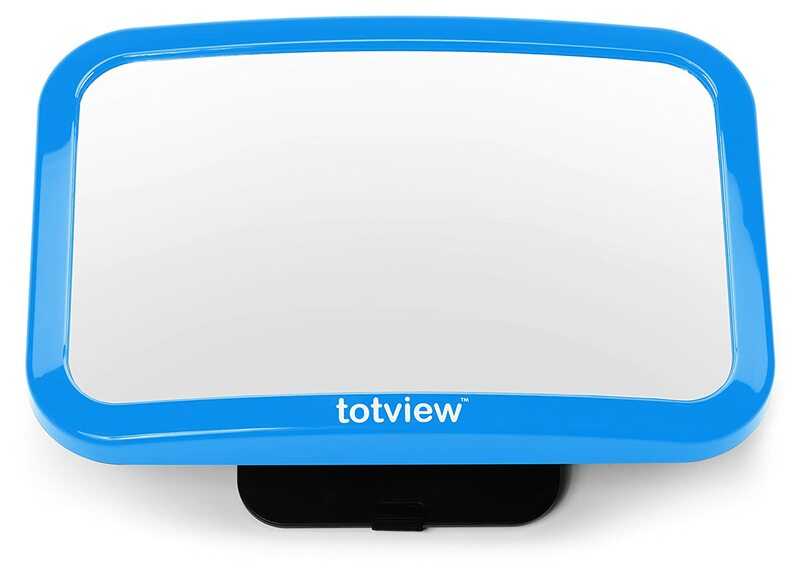 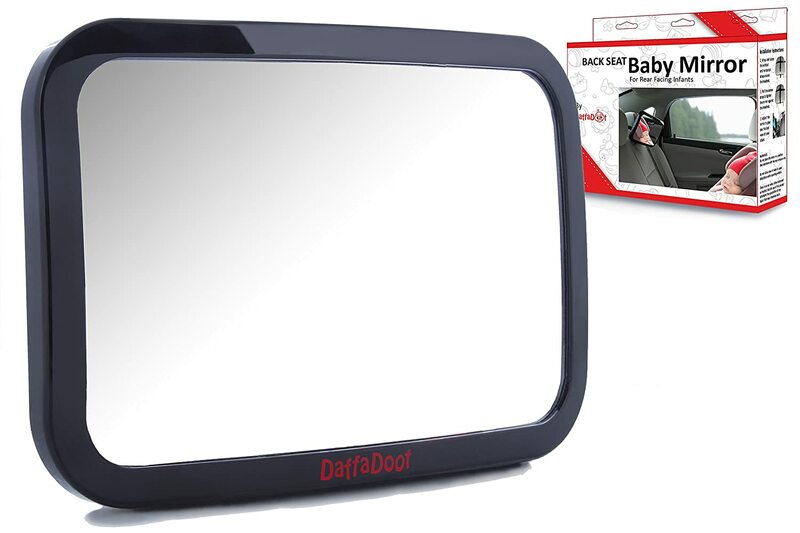 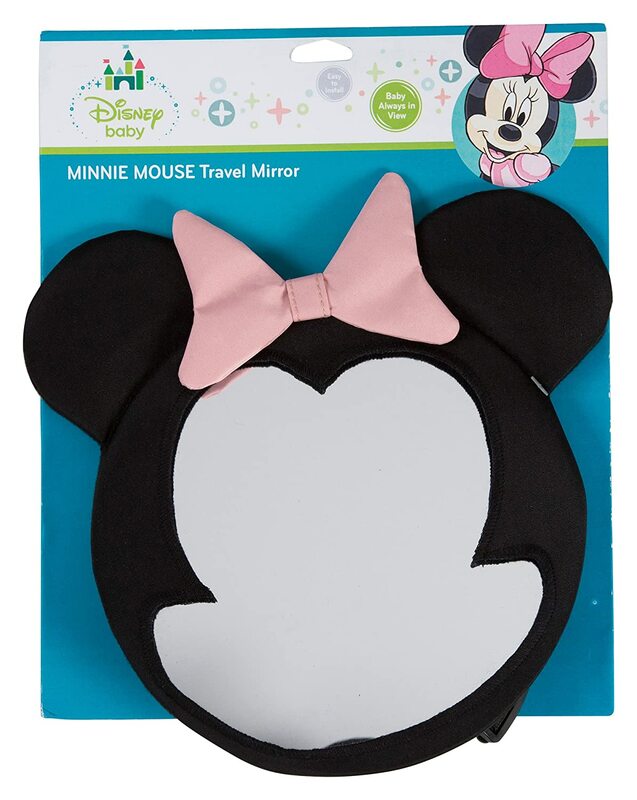 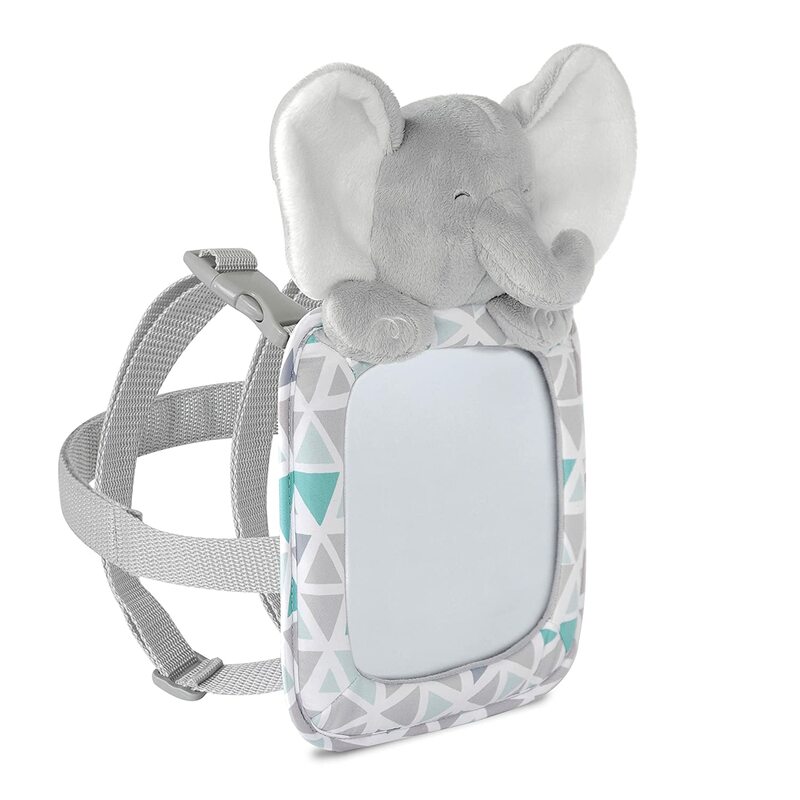 backseat mirror for baby. 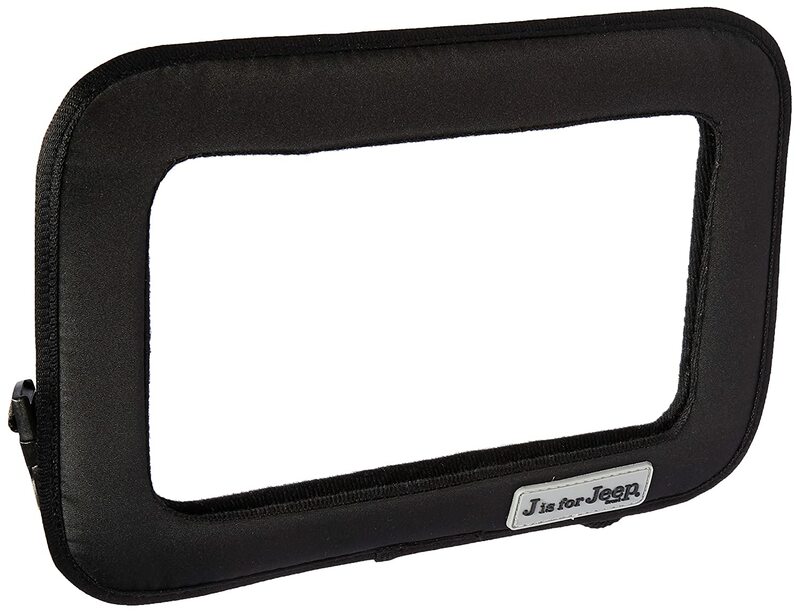 2 Free Bonuses: a Cleaning cloth + eBook.